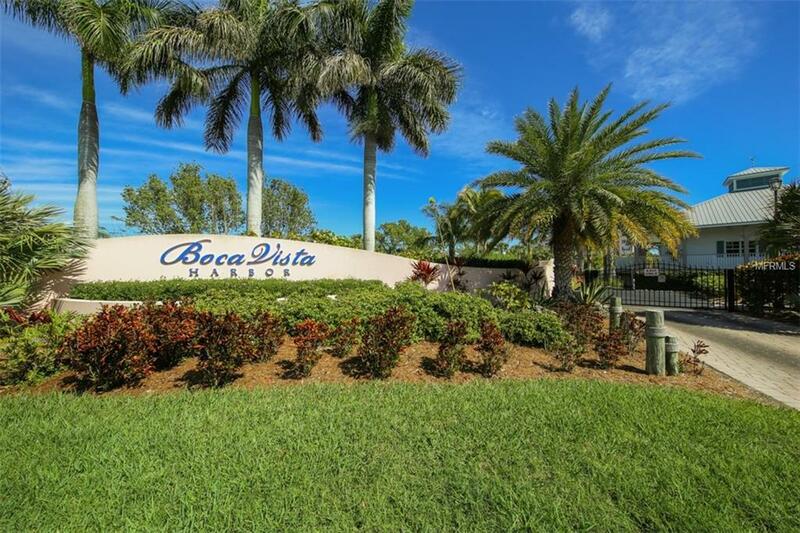 End unit, 3 bedrooms and 2 baths in Boca Vista Harbor. Live the dream on the water. This condominium is tiled throughout with carpet in the bedrooms. The end location offers extra windows allowing the sunlight to stream in and a large screened porch overlooking the boats in Gasparilla Sound. 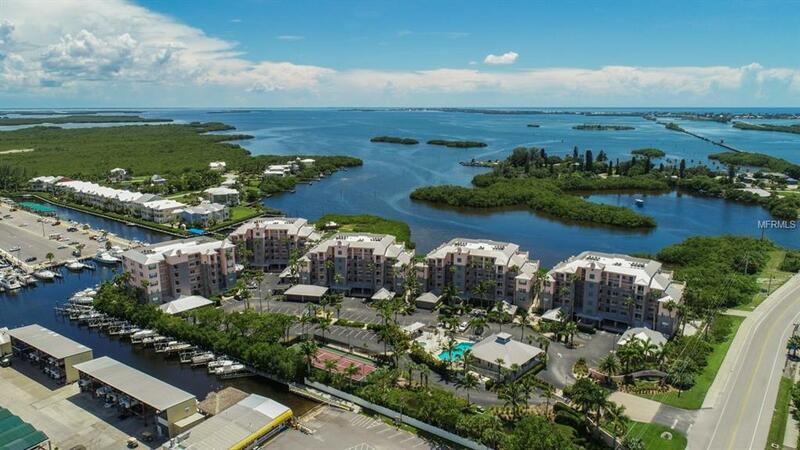 Boca Vista Harbor is located just over the causeway from the town and beaches of Boca Grande and adjacent to the Gasparilla Marina which includes the popular Waterside Grille. 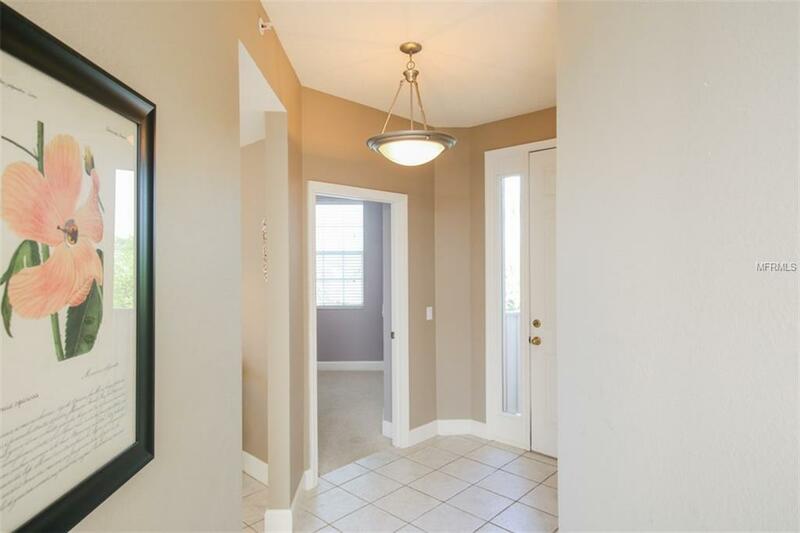 In addition, there are numerous golf courses just minutes away as well as the Pioneer Trail which is a 7.5 mile walking/biking trail located just outside of the gates of this property. 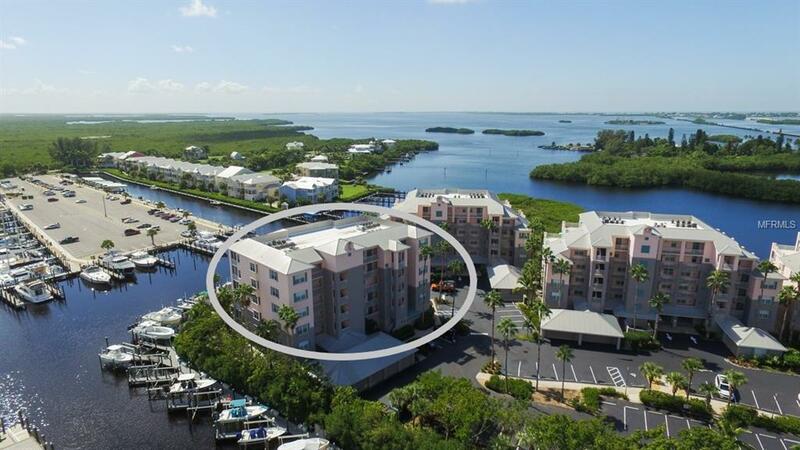 Community amenities includes a heated pool and spa, tennis court, and a separate association where you can purchase a deeded boat slip or rent one if you'd like. Garage included and furniture is negotiable as a separate bill of sale.